OK, so no helicopters have landed on it yet, but it is big enough to accommodate! 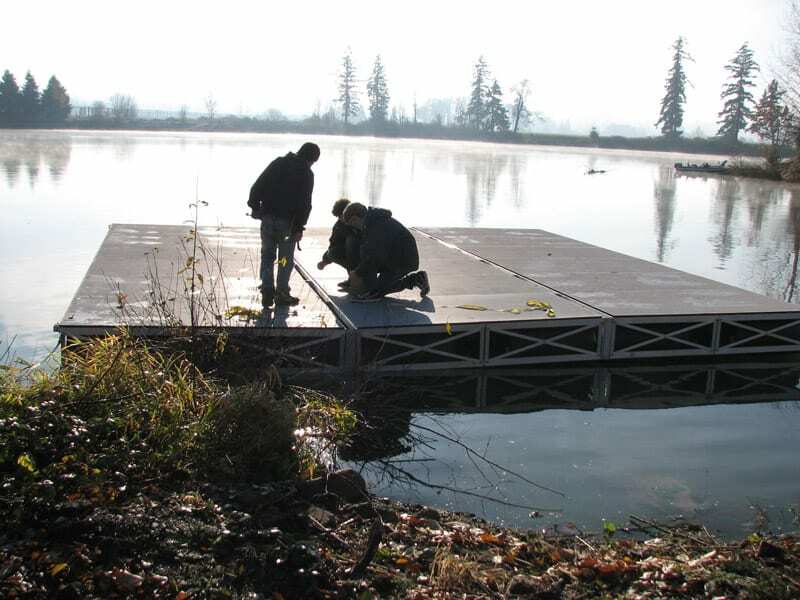 The customer owns a private 18 acre lake and was looking for a jumbo dock that would reach out into the lake far enough to get out to the really good fishing. 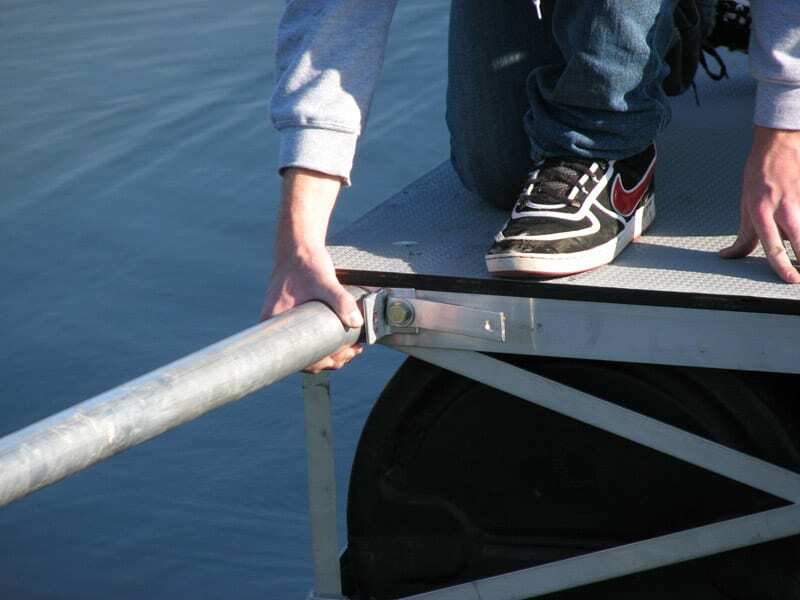 The main dock is 24×24′ and the Gangway is 32×4′. 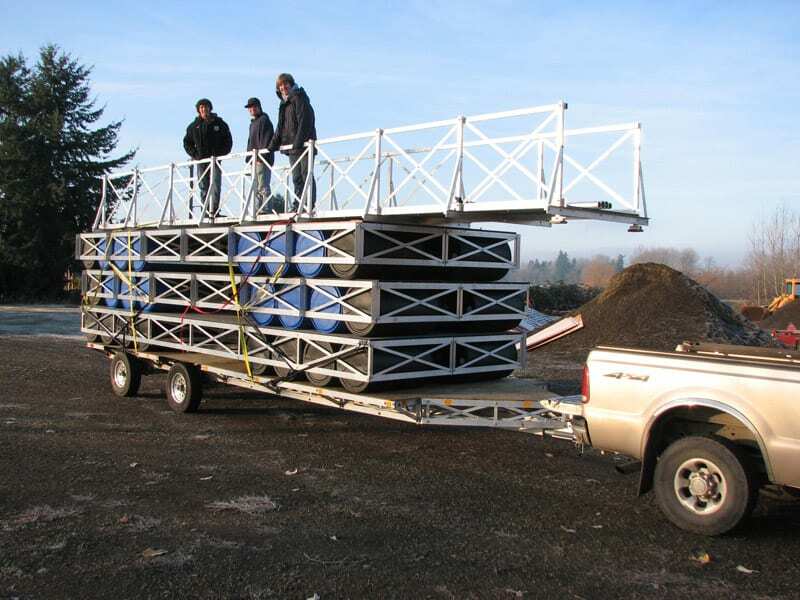 The dock was delivered in three 24×8′ sections. Each section was launched like a boat at a launch ramp. The three sections were then bolted together on the water. 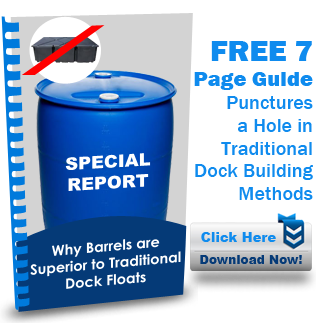 While still at the launch ramp the gangway was set on the floating dock and the entire system was towed into place with an electric boat. The whole installation took four guys five hours.